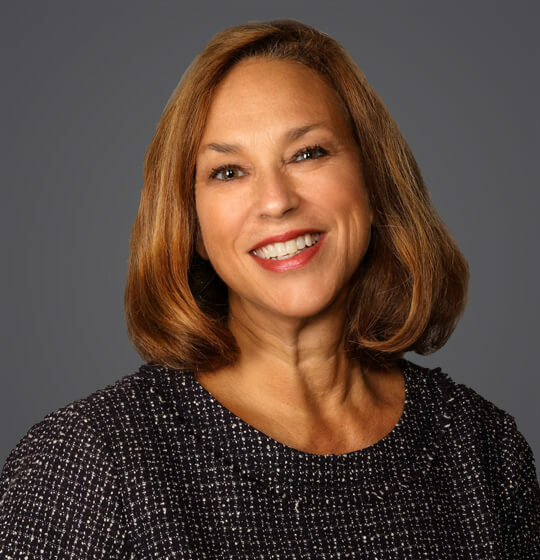 Janet Lewis is of counsel to the Greenville, SC office of Ogletree Deakins, and is a member of the firm’s Affirmative Action/ OFCCP Compliance Practice Group. The majority of Ms. Lewis’ practice is devoted to representing federal contractors and subcontractors in compliance evaluations conducted by the U.S. Department of Labor’s Office of Federal Contract Compliance Programs (OFCCP). In addition to preparing affirmative action plans and other required analyses, Ms. Lewis also advises clients on affirmative action jurisdictional, compliance and enforcement issues, as well as preventative strategies. Ms. Lewis provides affirmative action training programs and is a frequent lecturer in the areas of affirmative action and federal contractor compliance issues. May 19, 2017 - OFCCP Digest - "EEO-1 101: The Fundamentals of Employer Information Reports"
December 2010 - AHA Labor & Employment Vol. 9 - "OFCCP Asserts Jurisdiction Over Hospitals Providing Medical Services To Federal Employees And Military Personnel"
In addition to posting the Equal Employment Opportunity is the Law poster, federal contractors and subcontractors that enter into new or modified federal contracts on or after January 11, 2016, must also post the EEO is the Law Poster Supplement. What Does an OFCCP Scheduling Letter Look Like? Every compliance evaluation that the Office of Federal Contract Compliance Programs (OFCCP) conducts begins with a scheduling letter. The letter notifies the contractor that it has been selected for an audit and identifies the contractor establishment to be audited. The letter is accompanied by an Itemized Listing of data to be submitted to OFCCP for review concerning the contractor’s affirmative action compliance. In a complaint filed on June 17, 2015, OFCCP alleges that a staffing agency that supplies laborers to work for federal prime construction contractors at the prime contractors’ construction sites, permitted the prime contractors’ supervisors to harass the staffing agency’s Hispanic employees. According to the complaint, WMS Solutions, LLC, also discriminated against non-Hispanic applicants in hiring; discriminated against female, black, and white employees regarding pay; and failed to maintain personnel and employment records for two years.